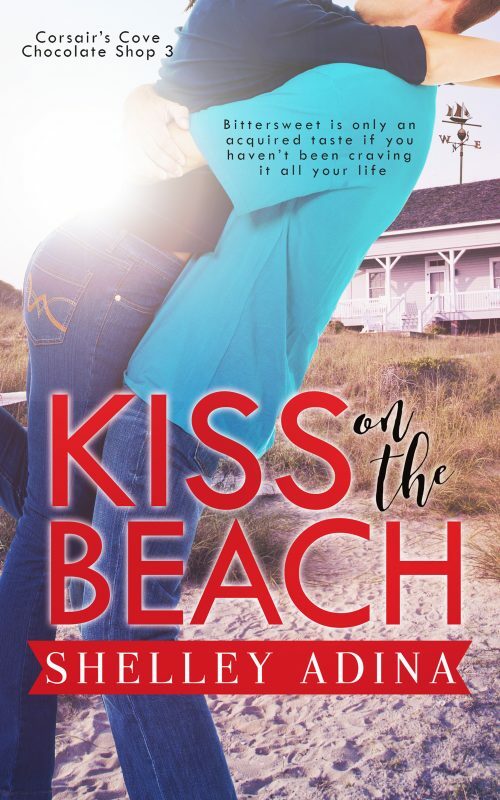 Book 3 in the Corsair’s Cove novella series! 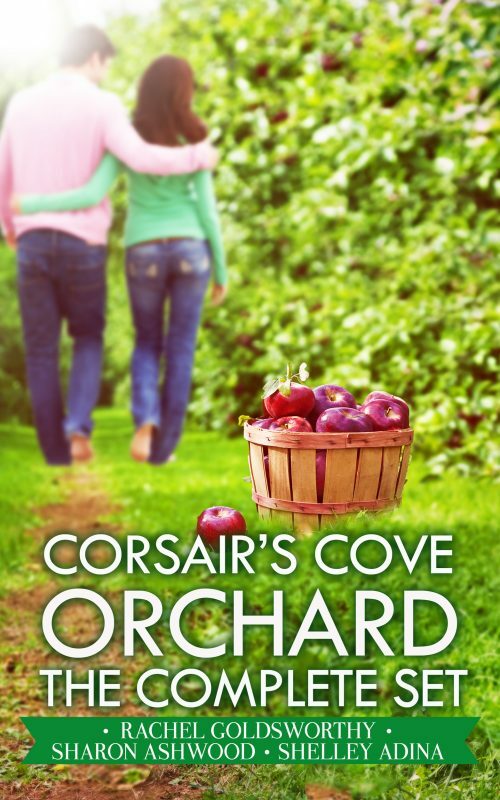 Jamie Finlayson can’t imagine a more magical place than Corsair’s Cove. 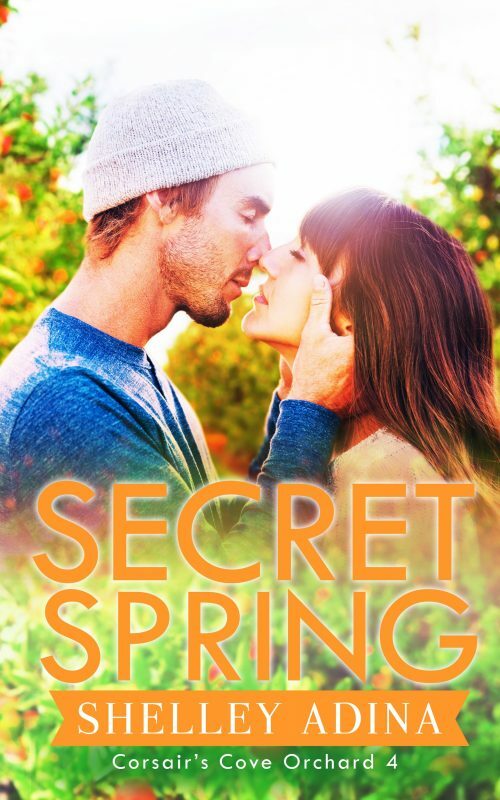 His family has deep roots here—and all Jamie has ever wanted is to build homes where other people can put down their own. If only the woman he’s loved since high school shared his dreams and hopes! 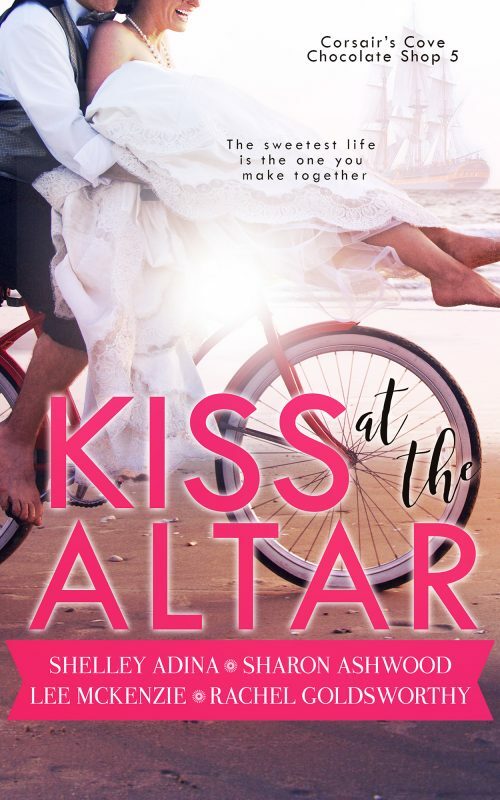 She left the moment she could to chase her own dreams… but now she’s back for Pirate Fest and he has one more chance. 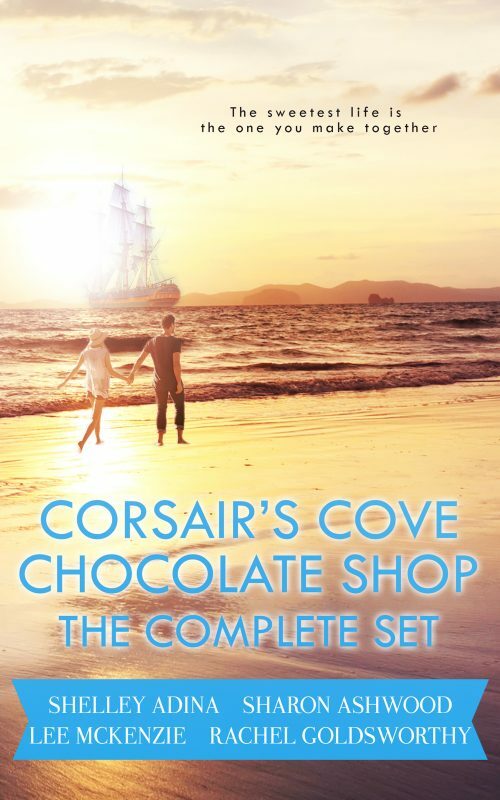 Want to read the other novellas in the Corsair’s Cove Chocolate Shop miniseries? Find them right here!